Ladies & Gentlemen, they lied to you. 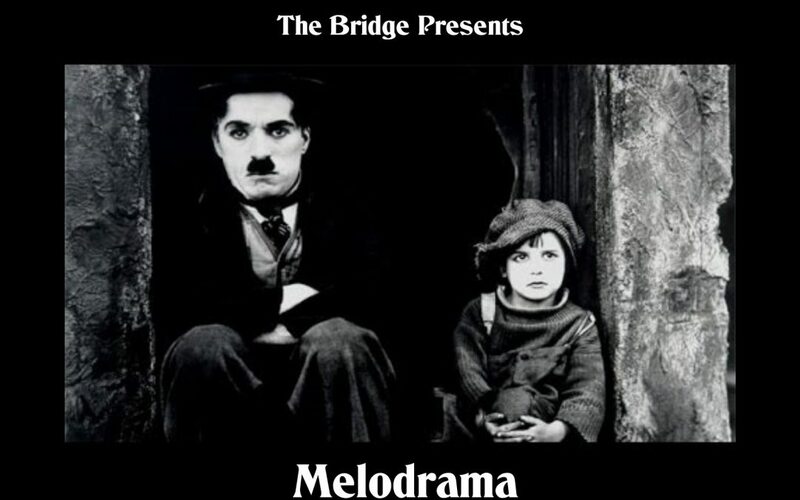 They told you melodrama was bad acting, stories that were over the top and ridiculous. It is nothing of the sort. Melodrama is life and death. It is the province of heroes. The Bridge’s dynamic new production is a journey through the tragedies and comedies that make us human. Saw this last night, excellent performance from all of the players, good pacing, continuity, music and lighting – throughly enjoyable !